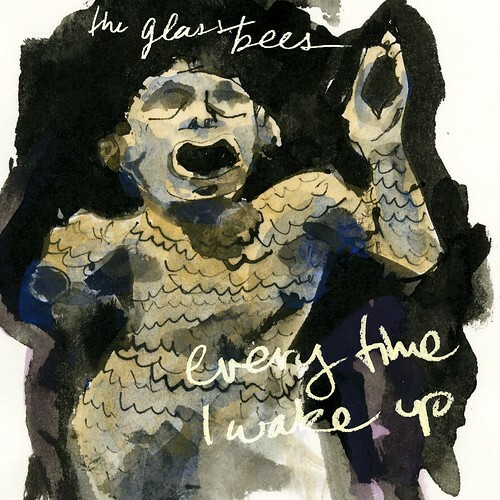 You are browsing the Glass Bees archive. To see the newest updates, go to the homepage. Earlier this year, we discovered a special venue hiding out amidst the suburban dreamland of Bergen County, NJ. Curated by Darren Bergstein, formerly the editor of e/i Magazine, One Thousand Pulses is a home concert series featuring artists operating throughout the spectrum of electronic and experimental music. Tickets are $15 in advance and $18 at the door. (We realize it’s a bit steep, but will do our best to make it worth your support, and anything we take home will go straight back into the Bees.) Advance tickets and additional information are available by visiting the One Thousand Pulses website. If you’re thinking of coming, you might want to consider ordering in advance because this is a very small space with limited capacity. 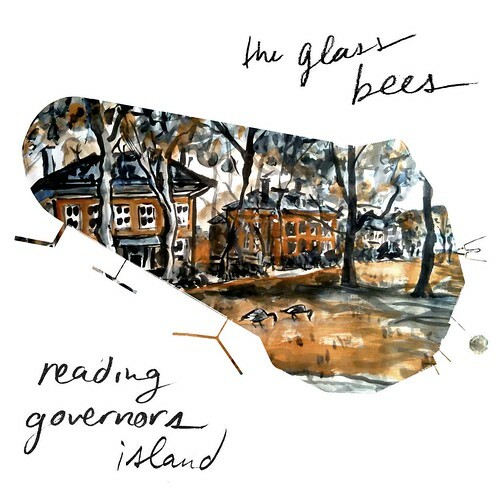 On June 12th and 13th, 2010, the Glass Bees presented an interactive, site-specific performance on Governor’s Island, a former military facility just off the southern tip of Manhattan, as part of the FIGMENT festival. 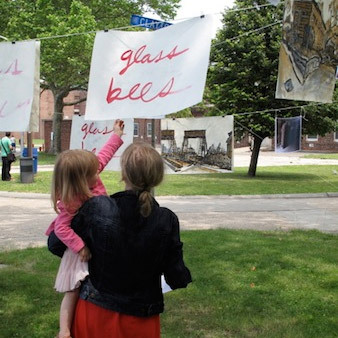 “Reading Governors Island” combined sound, images, and audience-contributed spoken word in to explore the island’s history within the context of an interactive multimedia performance. 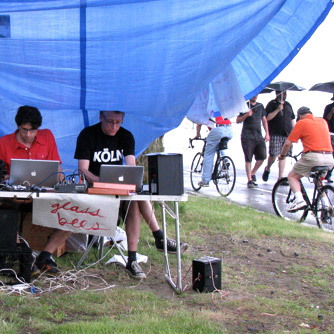 Recorded live on Governor’s Island as part of the FIGMENT festival. Photo by Greg Harrison, who also contributed to this performance. 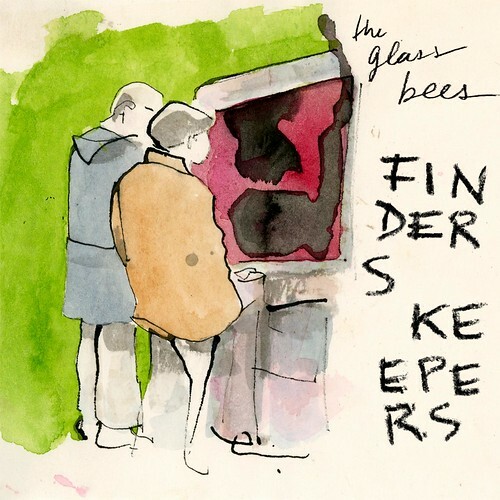 field recordings, synthesizers, carpet, harmonica, delay, amplifiers, etc. voices, field recordings, WMD Geiger Counter, Loud Objects Noise Toys, delay, amplifiers, etc. We’ll be performing with Ranjit Bhatnagar on his handmade instruments along with other instruments (mostly made in factories in China or Japan) at the opening of the ScrapCycle show at Devotion Gallery In Williamsburg. This performance will be more open-ended and expansive than our March performance which was dedicated to demonstrating some of these instruments. Bora Yoon and Tom Vanderwall will also be performing. The opening opens at 7:00 p.m. on May 7th at Devotion Gallery, located at 54 Maujer Street, Brooklyn, NY, 11206. The price of admission is a used water bottle, which they may be using for some project or perhaps to serve you the complementary refreshments. ScrapCycle places an exchange-value on upcycled and reused materials, in order to probe the environmental effects of economic perspective. 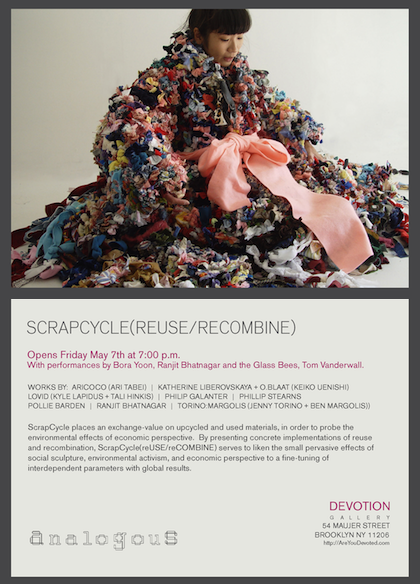 By presenting concrete implementations of reuse and recombination, ScrapCycle(reUSE/reCOMBINE) serves to liken the small pervasive effects of social sculpture, environmental activism, and economic perspective to a fine-tuning of interdependent parameters with global results. ScrapCycle(reUSE/reCOMBINE) references complexity science as it relates to political economy, ecology, and methods of reuse and recombination (i.e., small-world networks, social systems theory, ecological systems theory, evolutionary computation, genetic algorithms, neural networking).